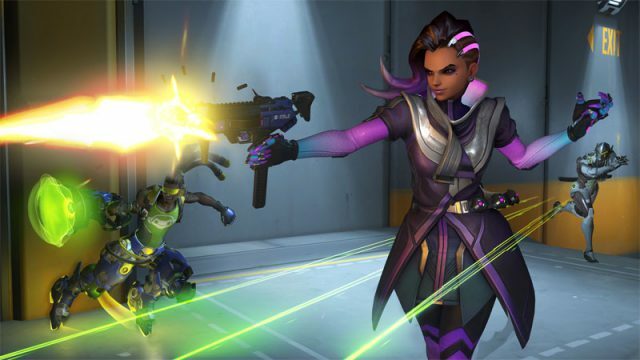 Blizzard has finally announced Sombra. Blizzard’s biggest Overwatch reveal has just been leaked. This could be Overwatch’s next hero.